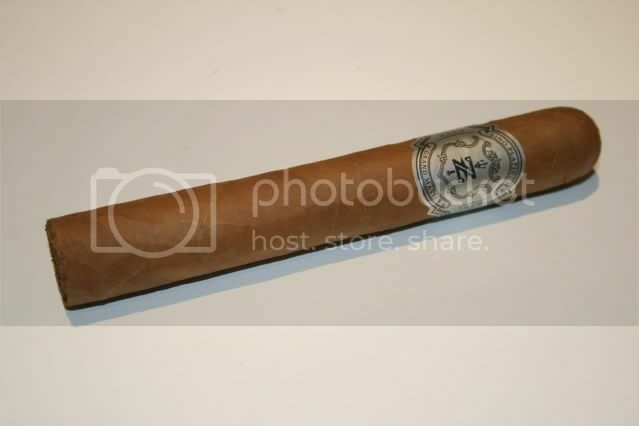 This cigar is a hand made cigar made in the Dominican Republic. I was gifted a three pack by my friends father. It has a RG of 52 and is 5 1/2" in length. 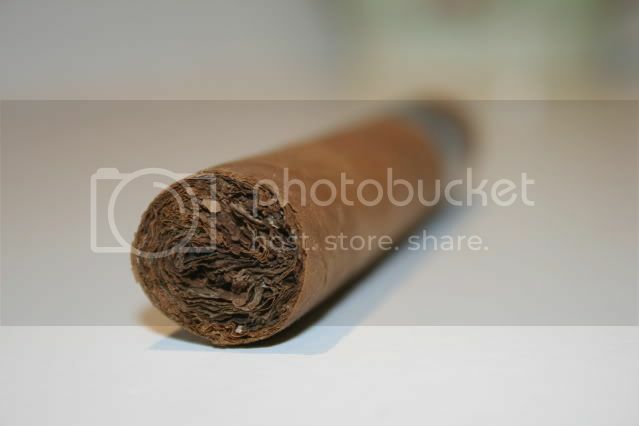 This cigar is very well constructed with a nice light brown leaf. The cigar smokes very well and the burn is perfect requiring no touch-ups or no re-lights. The flavour is classic, there are no spices, floral notes. Just some light woody flavours which are lovely. 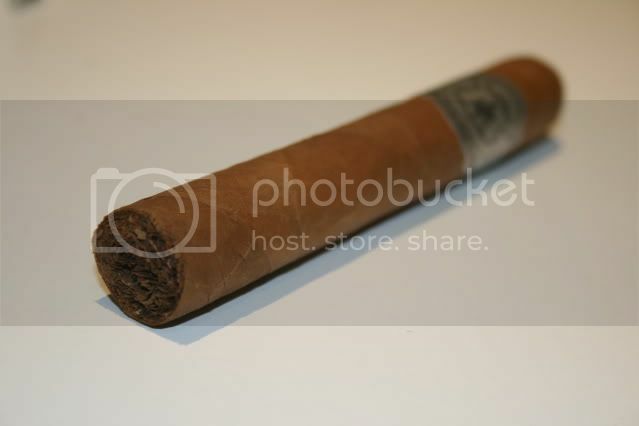 This cigar is very expensive, but I think it is a very high class cigar - It costs $28.00 locally (I love Australian tax). 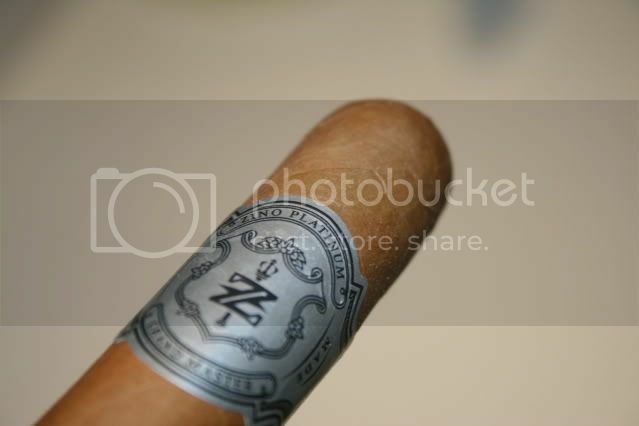 It is overpriced but I would buy this cigar again. I loved it. I agree nothing special for the price they are asking. Good cigar, very smooth, the flavors are delicate and almost hidden if you don't take your time to notice them. If the maker of this was hoping you'd sit down and take a moment away from life to relax and concentrate on the cigar to pick out the nuances of it, then they succeeded... not worth the price IMO though I do like it as well.